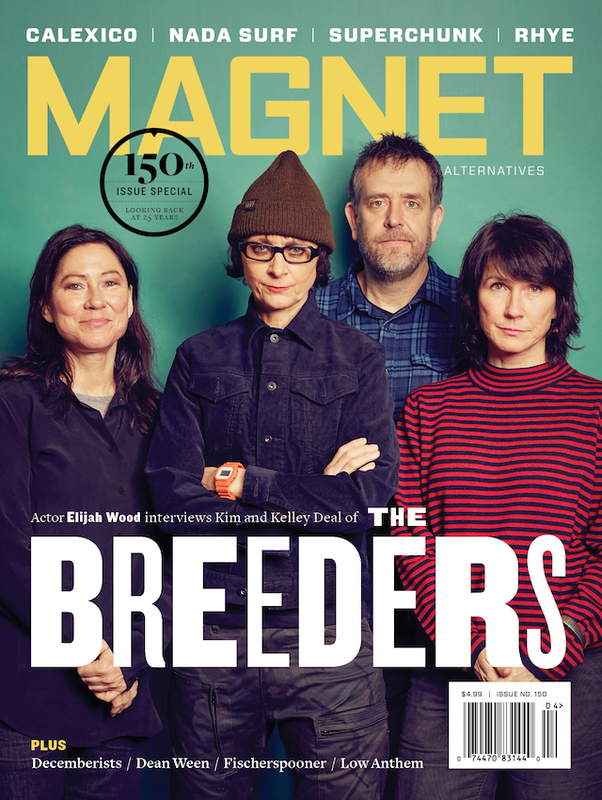 We should package a jump drive with this month’s issue, so that you could hear Brother Ali in his own words, in his own cadence, instead of trying to tame the man’s speech on the page. 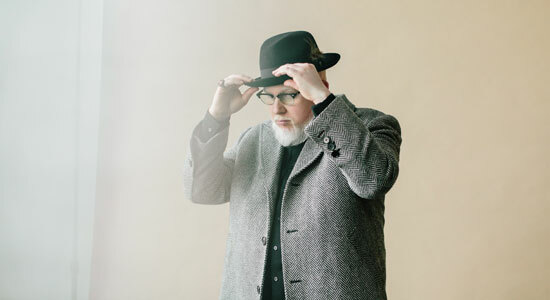 To hear Brother Ali talk about music—the music he admires, the music he makes, the music of humanity—is to hear the loose rhythm and sharp concentration of a man speaking off the cuff about topics that occupy him around the clock. That blend of the free and the focused drives All The Beauty In This Whole Life (Rhymesayers), Brother Ali’s sixth album, a long meditation on the possibility that love, the heart, might reconnect us all to the unseen, the ineffable, the spiritual. It’s an ambitious record, but one whose impulses are humble. Every song on All The Beauty considers that possible pitfall—the seduction of control, and the neglect of the heart and our shared humanity that can follow—from one angle or another. The album is fully in topical step with other artists in the contemporary socially conscious hip-hop movement. Ali’s admiration of artists like Kendrick Lamar, J. Cole and Erykah Badu comes up multiple times in conversation, but running throughout All The Beauty is an unspoken faith that the vulnerability required by love is the most powerful route to enlightenment—and that music that speaks out of that vulnerability connects immediately, directly to the heart. Much has been written about conscious hip-hop’s lineal ties with the activist musicians of the 1960s and 1970s who revealed themselves personally on record. On All The Beauty, Ali seems to be hearkening back to an artist like Gil Scott-Heron, who could slot a raw, mournful cut like “Pieces Of A Man” next to a forward-looking, optimistic tune like “I Think I’ll Call It Morning” on the same record and somehow make it of a piece. Ali’s “Own Light (What Hearts Are For)” and “Can’t Take That Away,” as well as the title track that closes the LP, mine a deep vein of positivity; but much of the album lives in the sometimes uncomfortable space where love is fraught with worry, fear and frustration. “Dear Black Son,” a direct address to Ali’s son, Faheem, is an expression of support and faith so open and unguarded it demands multiple plays to access fully, while “Out Of Here,” a letter to a friend following the friend’s suicide, manages to capture the sorrow, anger and guilt that overwhelms survivors. Of course, several songs on the new record tackle social issues more broadly: “Before They Called You White” and the remarkable “Uncle Usi Taught Me” (which recounts Ali’s hectic attendance at a conference in Iran in which his televised rap performance caused him unanticipated static) are two of the strongest in this regard. And “Pray For Me” and “Pen To Paper” walk the listener through Ali’s first childhood awareness of self-worth and his earliest attempts at being an MC, respectively. Throughout the album, no matter the topic, Ali seems most interested in how the creative spirit can help us express what would otherwise remain unsaid, perhaps unknown.